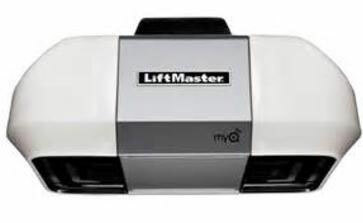 LiftMaster is a brand of residential garage door openers. 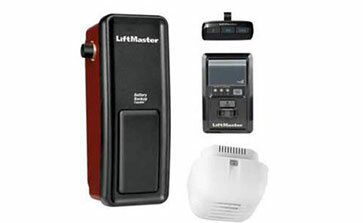 The Liftmaster garage door opener offers a broad selection in performance, features, and durability – more so than any other garage door opener brand. 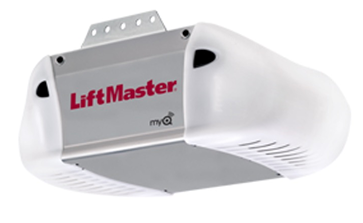 All of our Liftmaster garage door opener models offer the ultimate safety and security features and are available with a variety of horsepower levels and drive systems for all types of homes and applications. These garage door openers are also proven to withstand even the harshest of elements and years of extended use. They are available with innovative accessories designed to make home access even more convenient. 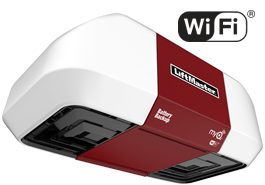 LiftMaster believes it is important that all garage door openers manufactured prior to 1993 be replaced, as opposed to being repaired. This is to ensure the highest degree of customer safety and satisfaction. If you’re looking to have your garage door opener repaired, it’s best to replace it with a new Liftmaster garage door opener. Did you purchase a garage door opener and need it installed? We can do that too! We service ALL makes and models of openers.